Chinese developer, JQZ has snapped up the former Woollahra Council depot in Waterloo for $50 million. The South Sydney site is 1.4 hectares and located walking distance to Green Square railway station and is zoned for mixed-use of up to 20 storeys. 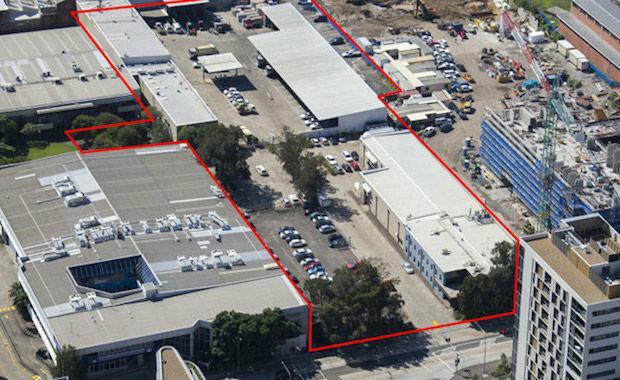 This is JQZ's second South Sydney site purchased in the last year, buying 904 Bourke Street for $47 million. The site was used by Woollahra Council for storage of vehicles and council equipment. JLL agents Tim Cassidy, Leslie Cheng and Michael Ajaka reportedly managed the deal. According to The Australian, JQZ has more than 1,000 apartments in its property pipeline across Sydney.